Kallum Higginbotham netted the winner as Dunfermline beat struggling Raith 1-0 in the Fife derby. The striker got the all-important goal from the penalty spot in the 49th minute, firing home after Paul McMullan was brought down by Jason Thomson in the box. Higginbotham almost made a second for Dunfermline, persisting down the right to set up Nicky Clark, who saw his shot saved by Pavol Penksa. 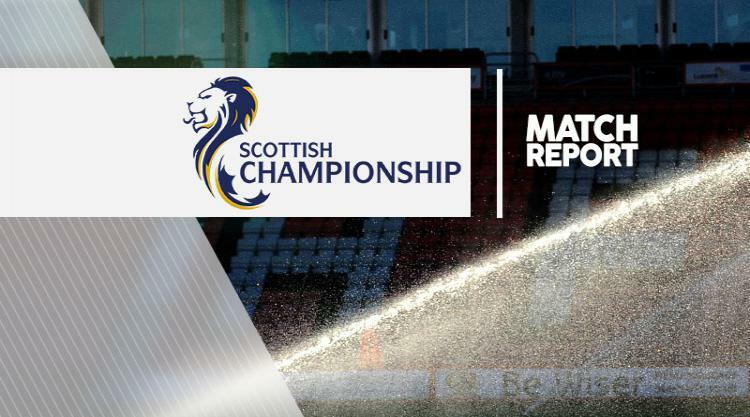 The defeat leaves Raith two points above second-bottom St Mirren, who drew 1-1 with Dumbarton.